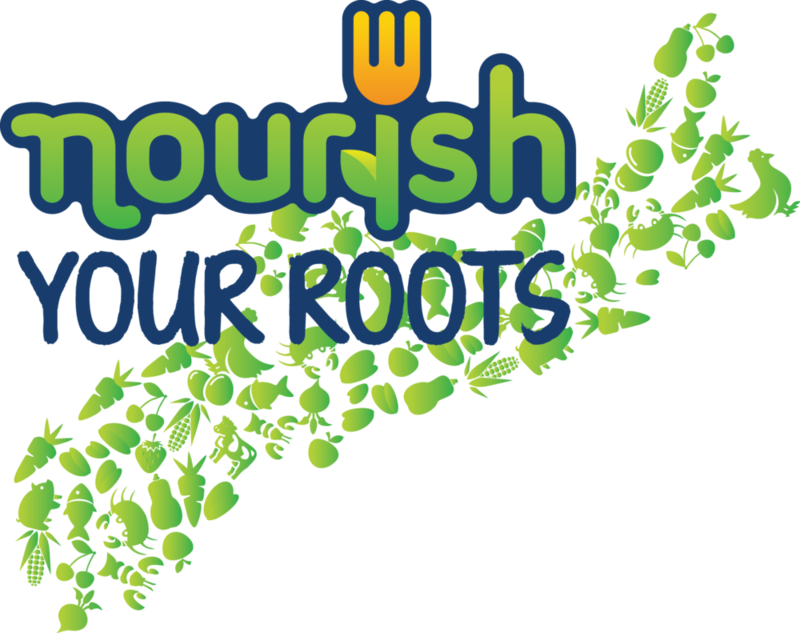 Nourish Your Roots is a farm-to-school fundraiser created and facilitated by Nourish Nova Scotia to help schools support their own healthy eating programs and initiatives. Students sell boxes of fresh produce from local farms to their family and the greater community. Farmers are paid fairly, families enjoy fresh local harvest and have the opportunity to try new foods. It’s a win-win-win for farmers, schools and families! The expression of interest for Fall 2019 is now closed. If you signed up you will be notified by the end of May 2019 as to whether or not your request to participate has been successful. Each Nourish Your Roots box contains an assortment of 8-10 fresh Nova Scotian grown items including a variety of root vegetables and maybe some fruit and/or herbs. Box contents vary across the province and by year, depending on who your school's farm partners are. All of your produce will be grown with care, with recipes available to help you enjoy every bite! Interested in NYR as a fundraiser? Is NYR right for you? Looking to purchase or donate a Nourish Your Roots box? Information to help your promote and manage your NYR fundraiser. The expression of interest for Fall 2019 is now closed. If you wish to be notified of the 2020 campaignwhen the sign up for 2020 campaign opens please sign up below. Thank you! You will be notified when the 2020 Nourish Your Roots sign up has opened. The expression of interest for Fall 2019 is now closed. If you wish to be notified when the 2020 campaign opens please sign up below. Whether it's kids in the kitchen, a family meal celebration or school activity — we'd love to see it! Send us your photos, videos or stories about your #NourishYourRoots experience.